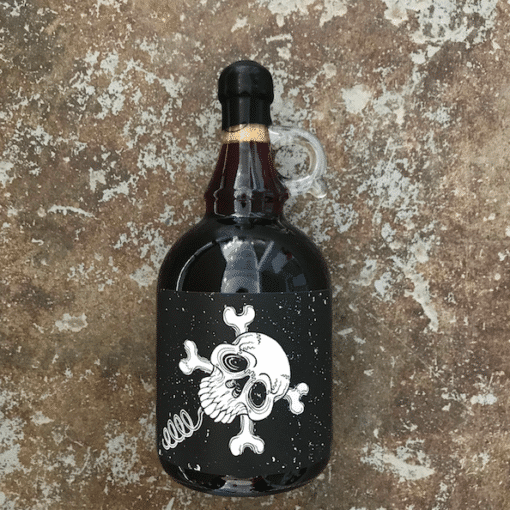 The Blacksmith "Barebones" Cinsault 2018 Growler 1L - Publik Wine. Roaaaarrr!!! Shiver me timbers and gather ye wits! 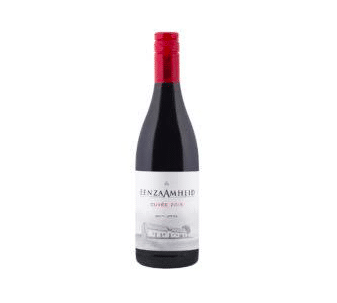 This here is a cracking Cinsault, one of the those refreshing, crunchy style of wines you can drink glass after glass until – wait a second, where’d the rest of the bottle go?! Made by Tremayne Smith (also of Fable Mountain Vineyards) who makes this label mostly for exports (those lucky Japanese!). Luckily we’ve snuck some out the back of the winery while he wasn’t looking.